We have overun or excess run stock cartons with small issues in asthetics which we want to scrap. If anyone interested please let us know. 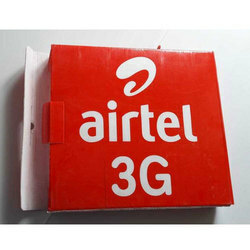 Our company holds vast experience in this domain and is involved in offering Brown Corrugated Box. 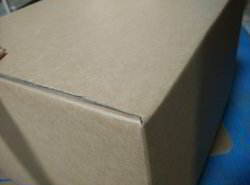 We are successfully engaged in providing a wide gamut of Brown Corrugated Box. These one-piece book folds have scores at multiple depths to insure the proper fit for your products. - Simply place product in the center, fold in the sides at your desired depth and seal with tape. - Attractive 200#-B/ECT-32 white corrugated construction makes a quality impression. - Shipped flat and sold in bundle quantities.